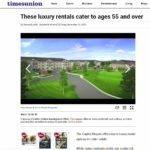 Considering downsizing? 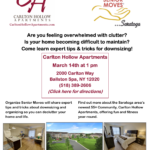 Join us for an event at Carlton Hollow Apartments on 3/14/19! 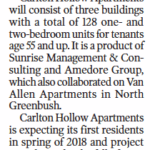 Check out Carlton Hollow Apartments (www.CarltonHollowApartments.com) included in the Albany Times Union’s roundup of luxury rental options for seniors. 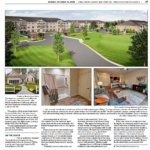 Thank you The Daily Gazette for letting your readers know about Carlton Hollow Apartments, Saratoga County’s newest 55+ community combining upscale apartment living with fun and fitness year-round! 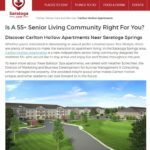 Thank you to The Saratogian for introducing your readers to Carlton Hollow Apartments, Saratoga County’s newest 55+ community with a focus on fun and fitness year-round! 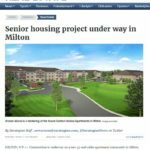 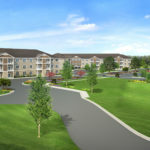 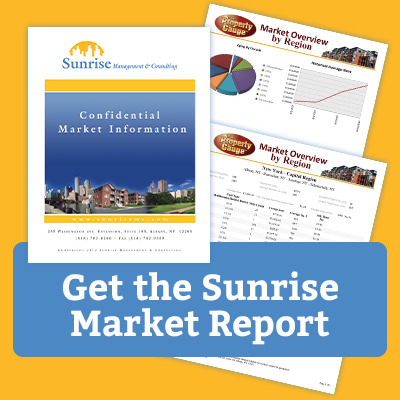 Sunrise Management & Consulting and Amedore Group announce a partnership for the development of a new 55+ community near Saratoga Springs with a focus on fun and fitness year-round. We hope you had a fantastic 2018! 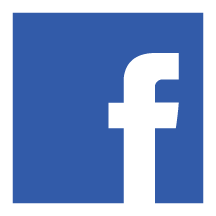 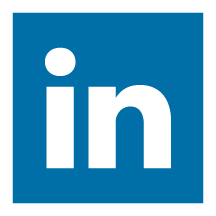 This post contains a snapshot of our year in review for 2018.